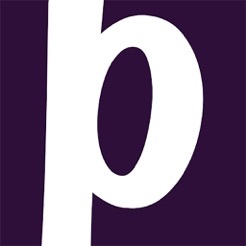 With Pidio, you will discover and collect videos that will suit your liking. 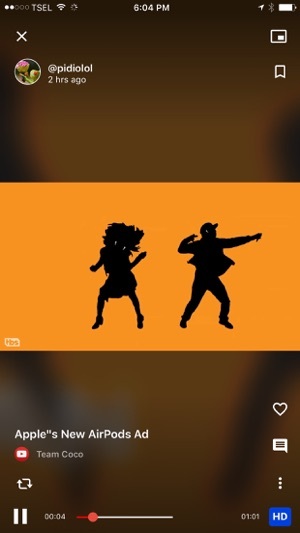 Share videos with your friends. You will gather the best video from all around the world, put them into album and share it to a network of friends. 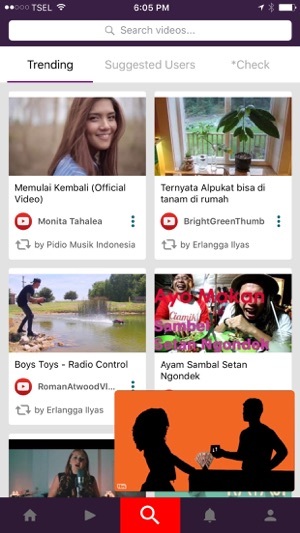 Discover your favorite videos & share them with your friends! 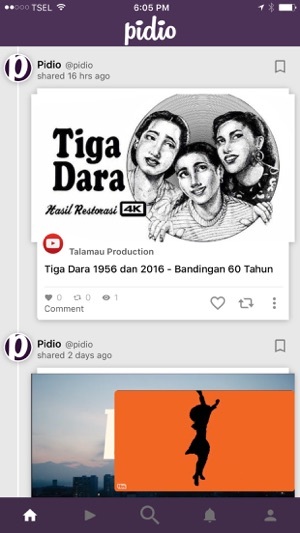 Because Pidio was created by people just like you, who collect cool videos and want to share them. You will become a video curator, who has a knack for finding gems in mountain of online video. From heavy metal to kittens, from fast cars to cooking. Becoming a video curator is simple. 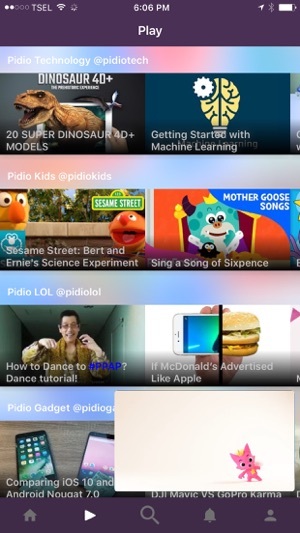 All you have to do is download Pidio application, signup, discover your favourite videos, and publish it to your timeline. Just like that, you're a video curator! And this app is easy to navigate. We made a lot of enhancements! - Video autoplay on timeline when on Wifi. Opt for autoplay on cellular. - Don't have time to you watch a video you like? just bookmark it and watch later. - Unlimited video play by swiping left-right or up-down while on video player. Prepare to be addicted! 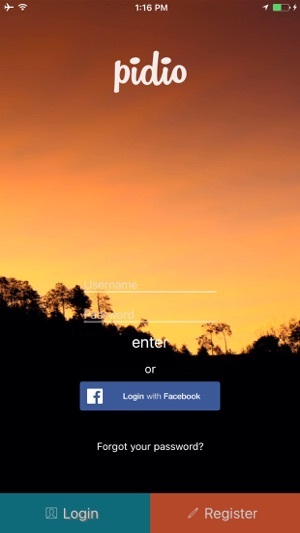 - Now fully support landscape mode in iPhone and iPad. Easier to browse and enjoy the videos! My own collection of videos. Finally! I hate going to different sites, youtube, vimeo, dailymotion, to watch videos. With pidio I can watch all in one place and put all in a collection, for private viewing or for sharing with my friends!